Energy Psychology is a proven way of helping you with the mental and emotional challenges that are part of everyday life. Once the natural flow of energy has been restored – then you will be feeling like your old self! People have been aware of the importance of the flow of energy in our bodies for centuries. Energy psychology uses modern techniques and ancient wisdom to help people. 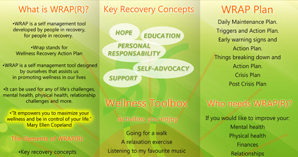 Today, there are many forms of help available to people under the umbrella of energy psychology. 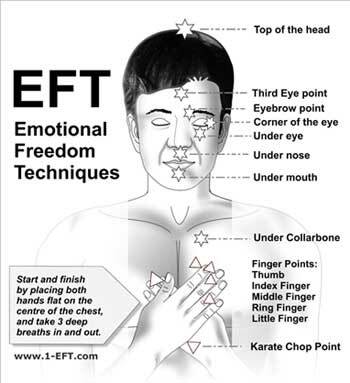 EFT can be used to treat many kinds of physical and psychological problems. It is best known through the work of Silvia Hartmann Adventures in EFT and Positive EFT. 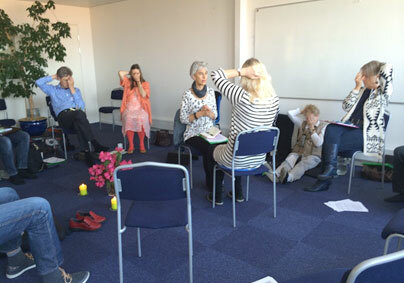 During a typical EFT session, a person will tap at the end points of their meridian energy system as they tune into the issue that is causing them distress. The person rates their level of distress at the start and at the end of the tapping round, rates their level of distress again. These techniques combined promote the release of negative energy and leave a person feeling better and stress-free. 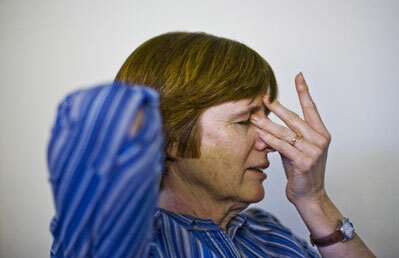 An increasingly popular form of EFT is Silvia Hartmann’s Positive EFT. This practice uses positive energies to help a person achieve their goals and ambitions. Unlike traditional EFT with its focus on problems, Positive EFT is focused on bringing in the positive energies we need. This exciting new technique gives people more positive energy to allow them to achieve their dreams. Energy Psychology have been proven to help tens of thousands of people. Taps Fleming developed TAT after years of searching for a simple and effective treatment for traumatised patients. This has been proven to help people who have great stress and pain in their life. 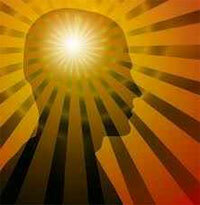 Helen at MIND ENERGY MATTERS, has years of experience in energy psychology. I first learned EFT about twenty years ago when it was in its infancy. I was not convinced about the techniques at first. I had four young children and I had little time for myself. I found certain times of the day very stressful particularly when the children were going out to school. I began using EFT to manage my frustration and anger when I had very uncooperative children. The change was remarkable. I found that I was a better Mum. Soon I began using EFT on my clients with similar positive results. I helped people with problems from an inability to pass a driving test to a man who was scarred by his experiences in the Northern Irish ‘Troubles’. In one case I helped a lady whose baby daughter had suddenly died. Tapping allowed them to reduce their stress levels and find inner peace. I discovered TAT at the same time as I discovered EFT. It has also proven to be an effective stress management tool and has help many of my clients to overcome past traumatic events. I find TAT very useful when I suspect that a person’s present difficulties are due to hereditary.